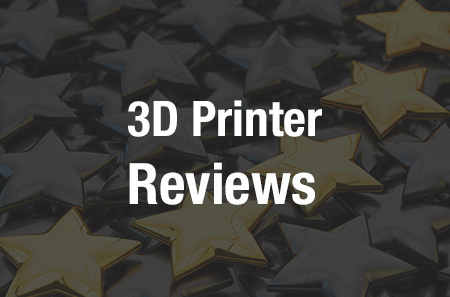 This year, EnvisionTEC celebrates its 15-year anniversary, and it’s been a good stretch for the company, which has developed and released more than 40 3D printers based on six major technology platforms ranging from desktop to jewelry to heavy-duty industrial. 2016 was an especially good year, with global unit sales of machines up 29% compared to 2015. A major driver of that growth was the Vector 3SP series of printers, whose latest iteration, the Vector Hi-Res 3SP, was introduced in November, one year after its predecessor, the Vector 3SP, debuted. 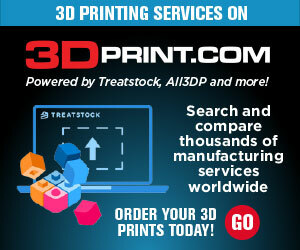 3DPrint.com spoke with Peter Denmark, Director of Sales, Americas, for EnvisionTEC, about the Vector 3SP series and the direction the company is headed in general. Many people don’t realize what a diverse company EnvisionTEC really is, he said. EnvisionTEC may be a household name in the jewelry and dental industries, but the company is a lot broader than that. “EnvisionTEC, in the jewelry industry, is like Coca-Cola,” he told us. EnvisionTEC also disrupted the hearing aid industry – although, in this case, “disrupted” may not be strong enough of a word. Let’s go with “overturned.” After EnvisionTEC 3D printed hearing aids for client Phonak, the rest of the industry took notice, and within 500 days, the entire hearing aid industry converted to 3D printing for its manufacturing processes. Not a single company that stuck to traditional manufacturing survived. Surprisingly, however, in terms of manufacturing and prototyping, many people have never even heard of EnvisionTEC’s technology, and that’s what Denmark is looking to change, particularly through the Vector 3SP, which he equates to 3D Systems’ Viper SLA printer. Denmark also pointed to EnvisionTEC’s 15 years of experience in materials development, boosted by the company’s recent collaboration with materials developer Somos, as a “head start” as the company expands from DLP to SLA technology. EnvisionTEC has recently introduced several new materials compatible with the Vector 3SP series, such as the E-Model 3SP, an engineering-grade resin that can be used for applications ranging from high precision dental and orthodontic models to production-quality prototypes and end-use parts. EnvisionTEC’s new E-Model material offers superior accuracy, durability and stability through post-curing and processing. It also has excellent heat deflection temperature versus tensile strength characteristics. It also comes in five colors. Over the last year, EnvisionTEC introduced three new technologies, and there’s a lot to look forward to in the coming year. The company plans to release at least five new or updated products over the course of 2017, and will be launching two customer initiatives. A social media contest will invite users to share photos and stories about their first 3D printing projects on social media with the hashtag #MyFirst3DP, for a chance to win awards for top-rated posts throughout the year. In addition, current EnvisionTEC users will have the opportunity to join the E-Team, a new online community dedicated to 3D printing education. Members will be able to share feedback and connect with other users through the community. EnvisionTEC’s “15 Years Better” campaign will culminate with an open house at its Detroit headquarters in October. With the popularity of the Vector 3SP series, Denmark told us, the company is beginning to gain traction in industries such as injection molding and prototyping, and is working to engage customers in different verticals than the ones with which the company is most often associated. For example, EnvisionTEC will be exhibiting at AeroDef next week in Fort Worth, Texas. Yes, EnvisionTEC may be known as a leader in jewelry 3D printing, but it’s time to begin looking at all of the other technology the company offers – because there’s a lot of it. 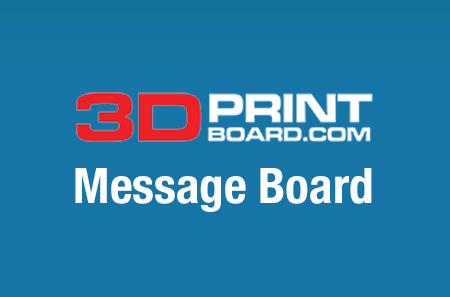 Discuss in the EnvisionTEC forum at 3DPB.com.